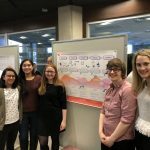 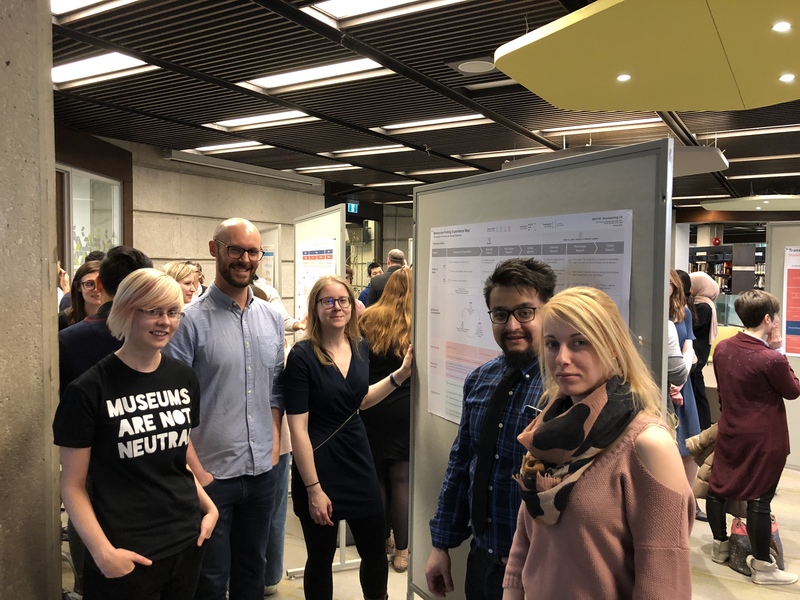 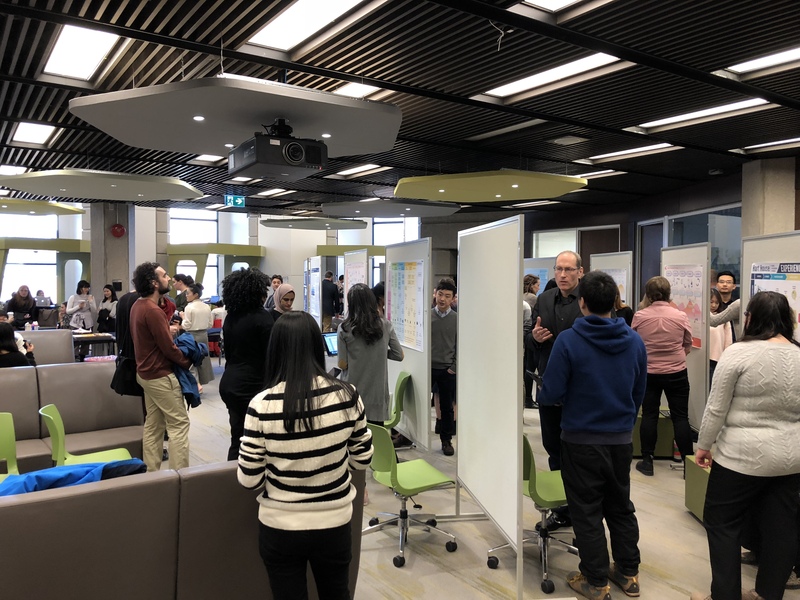 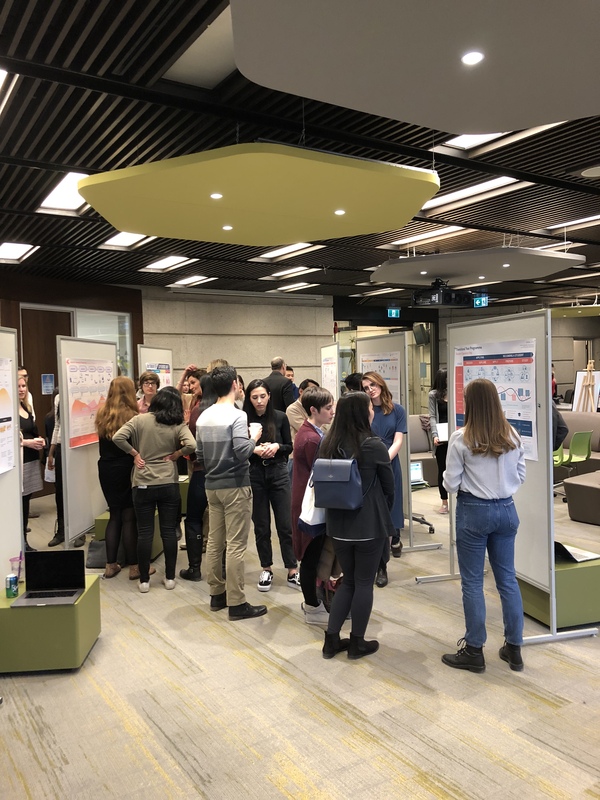 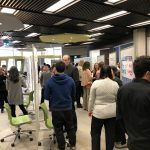 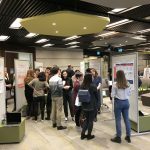 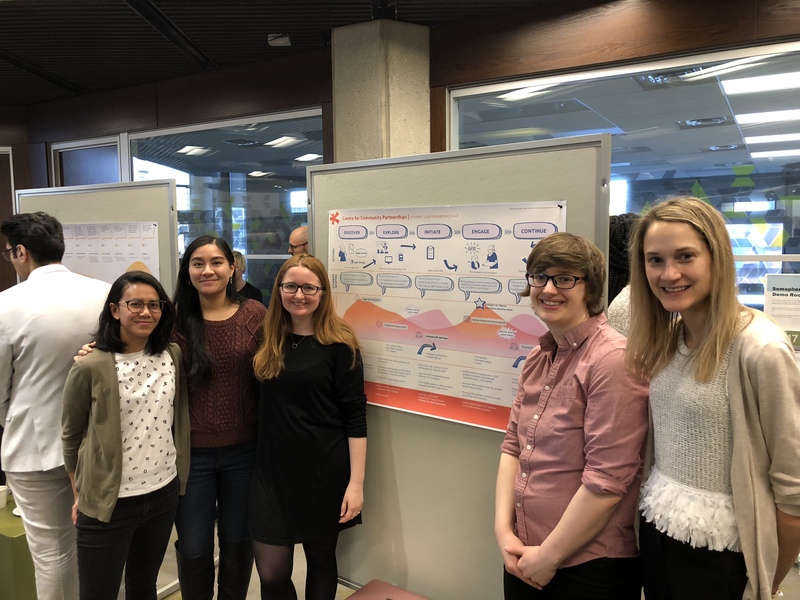 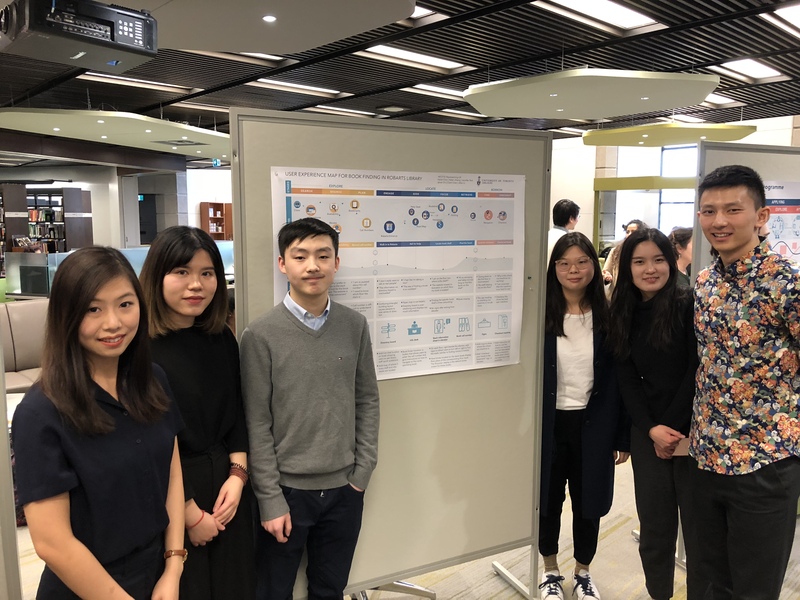 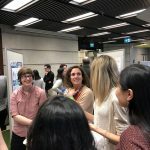 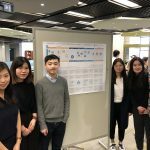 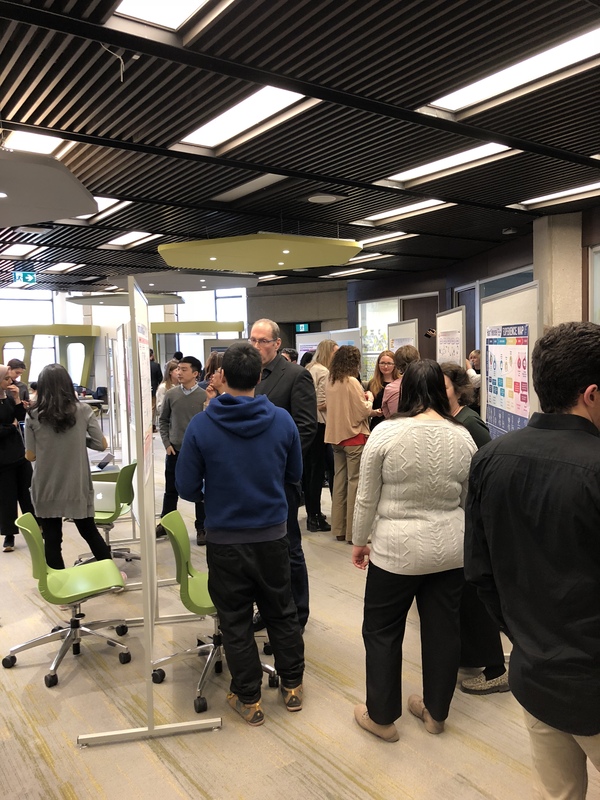 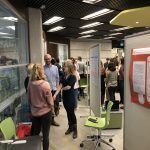 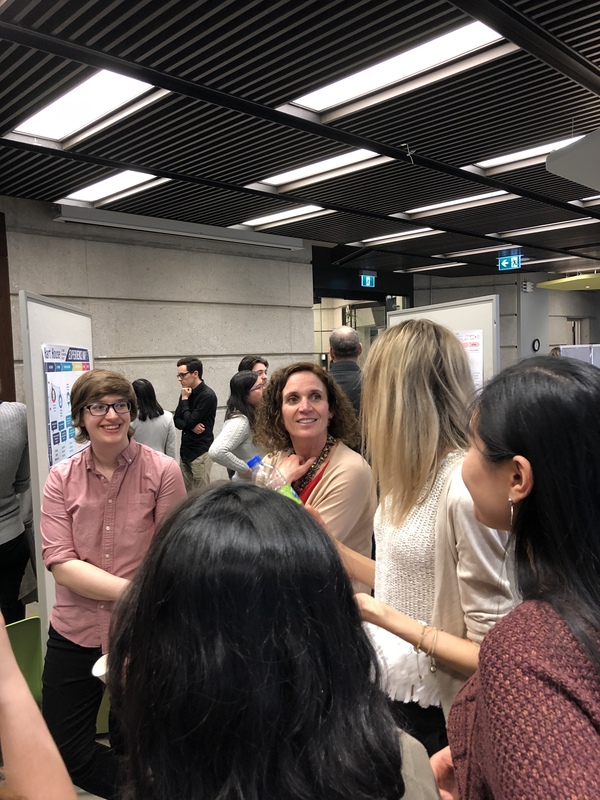 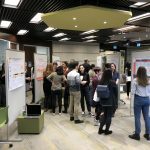 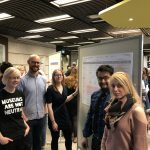 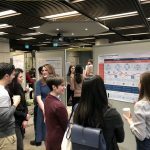 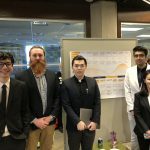 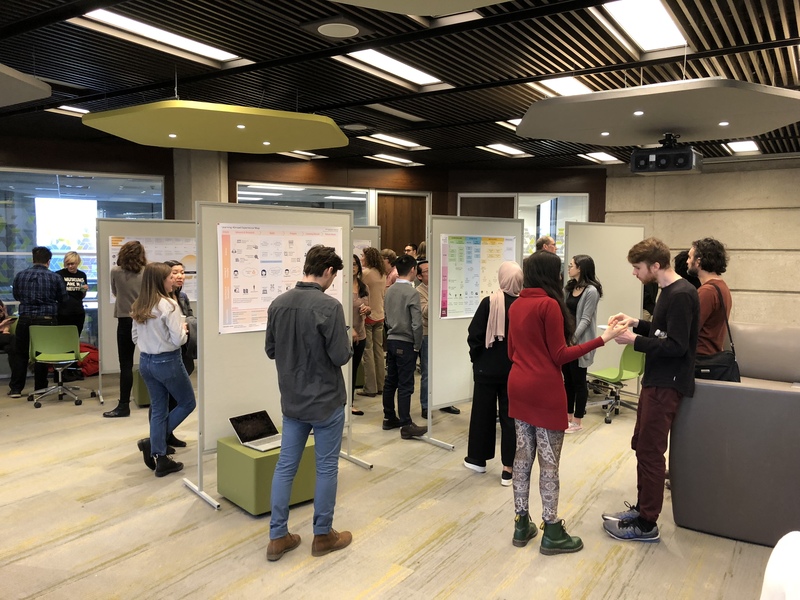 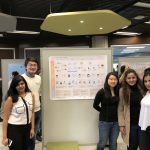 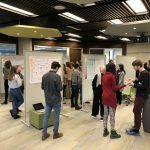 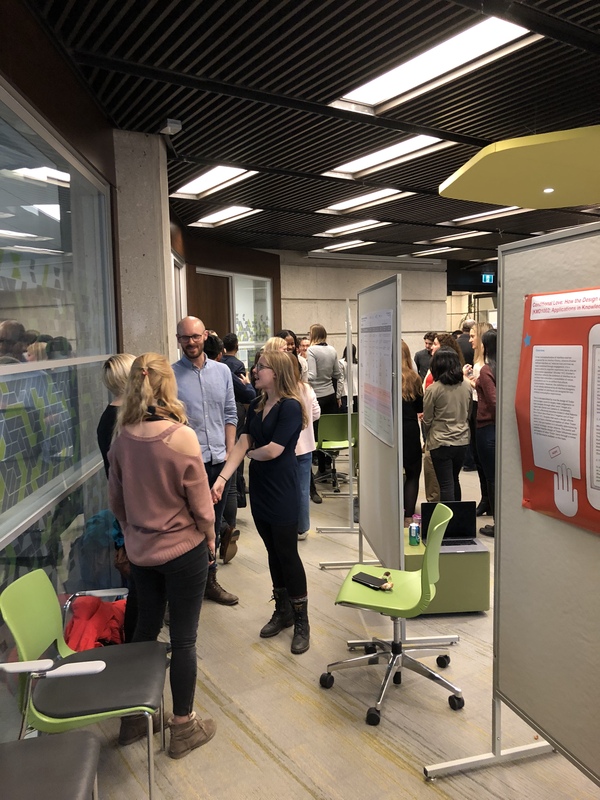 In celebration of another term end, KMDI hosted its spring poster session in the Inforum Library on Monday, April 2nd, 2018. 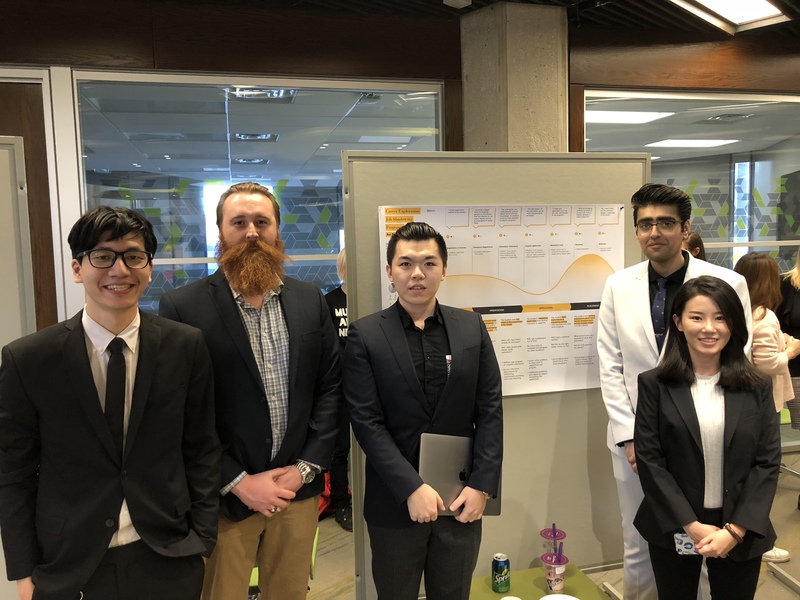 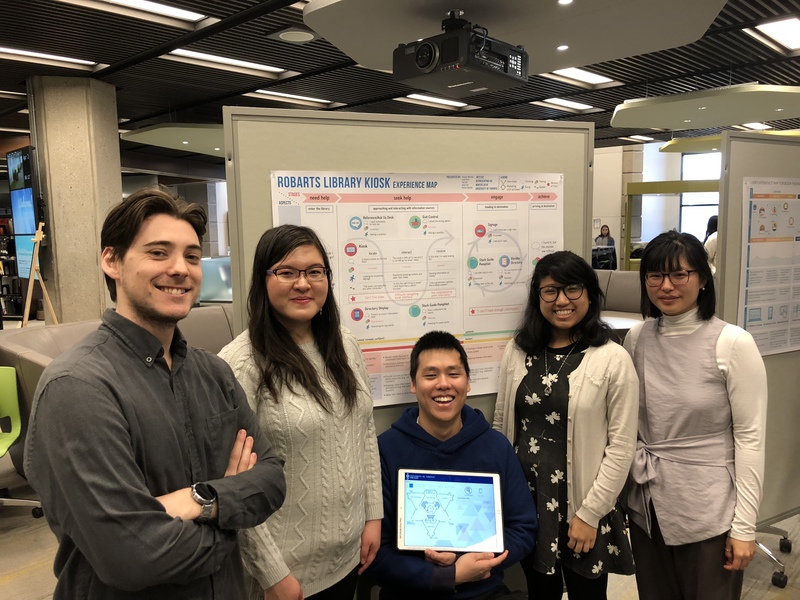 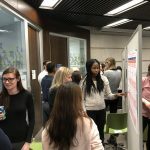 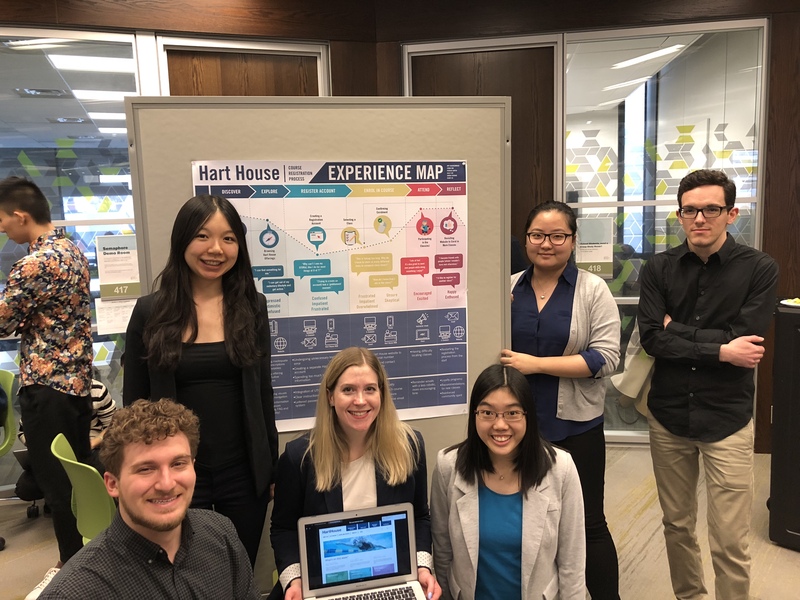 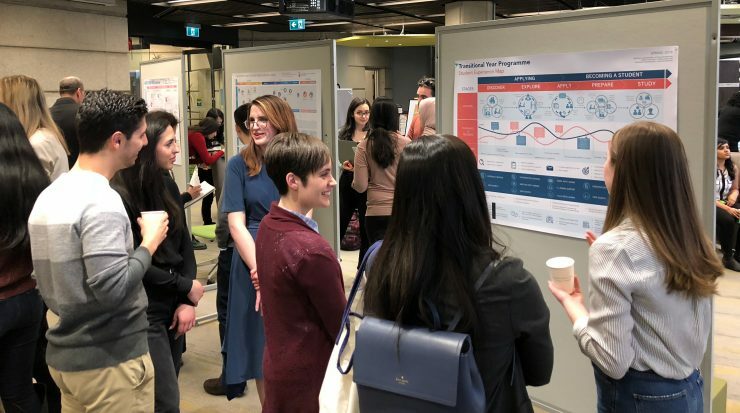 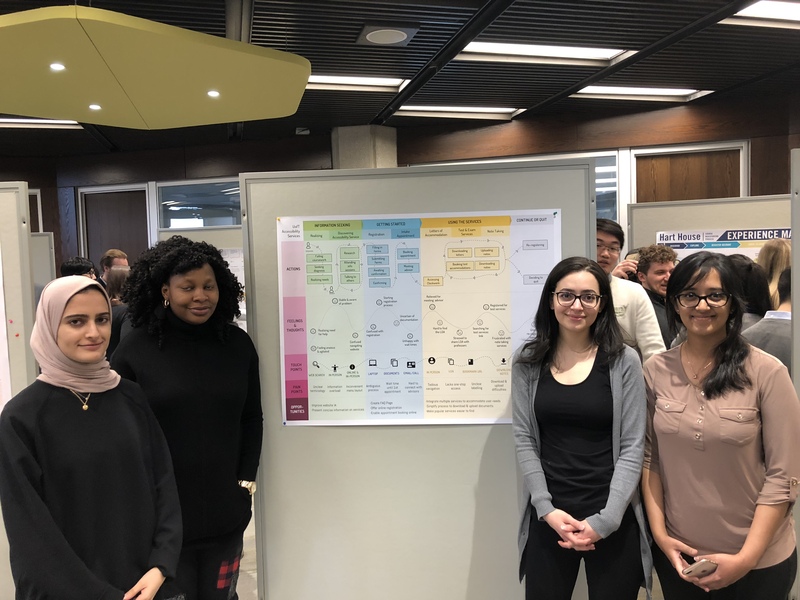 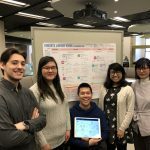 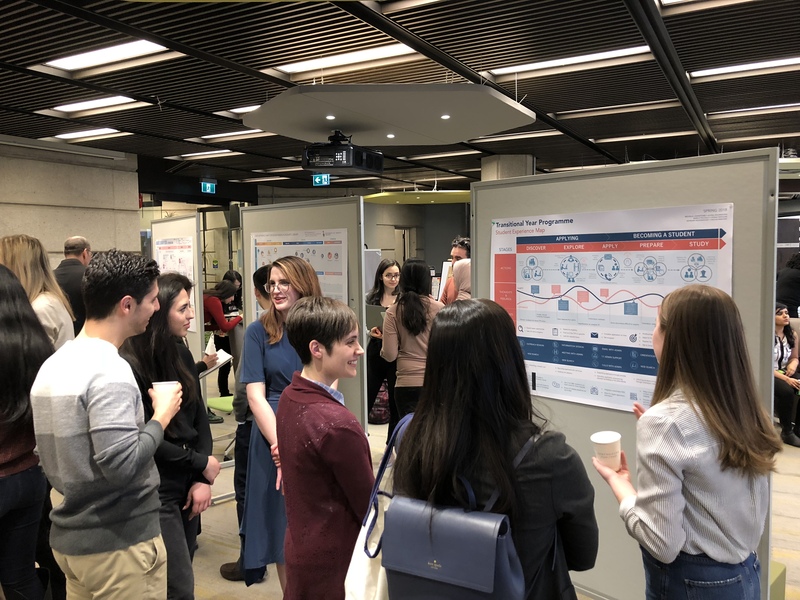 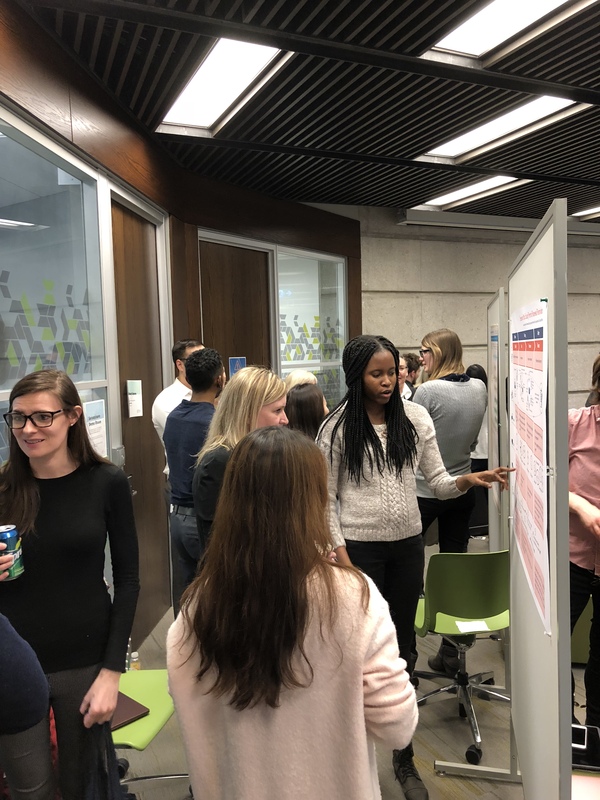 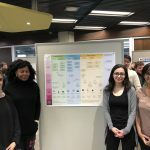 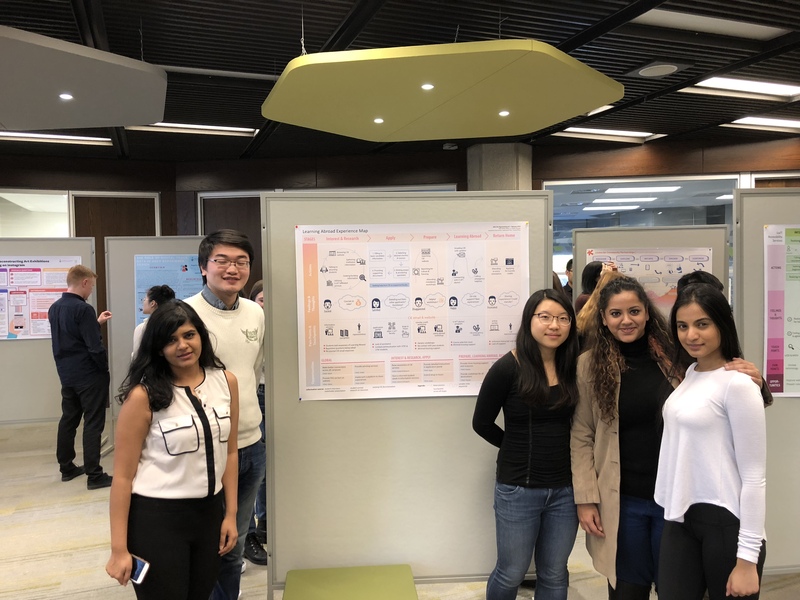 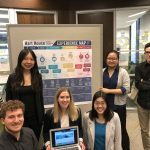 Sponsored by the University of Toronto Libraries’ UX Lab, this year’s session showcased the independent research of Dr. Jeffrey Boase’s KMD1002 “Applications in Knowledge Media” class and the user-experience design of Dr. Olivier St-Cyr’s INF2192 “Representing UX” class. 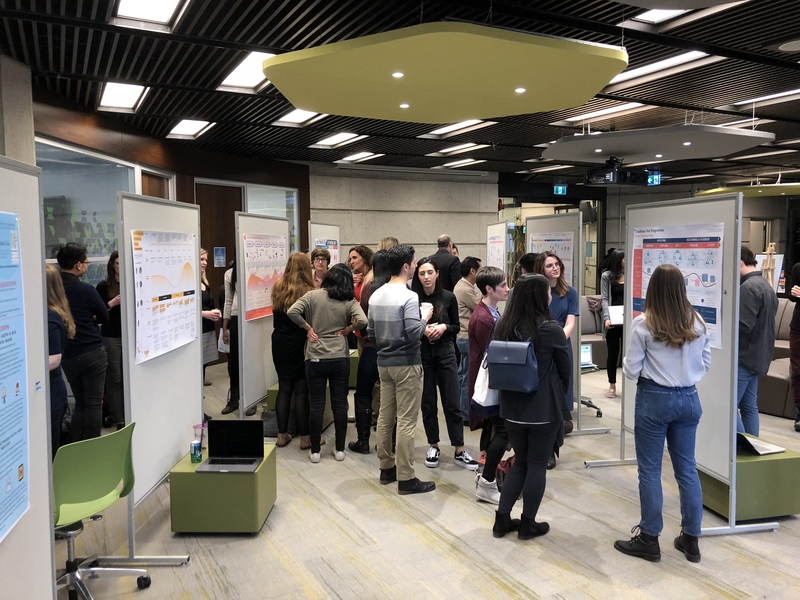 The showcase featured 11 posters from each group, and celebrated the iSchool’s first full graduating cohort of UXD students. 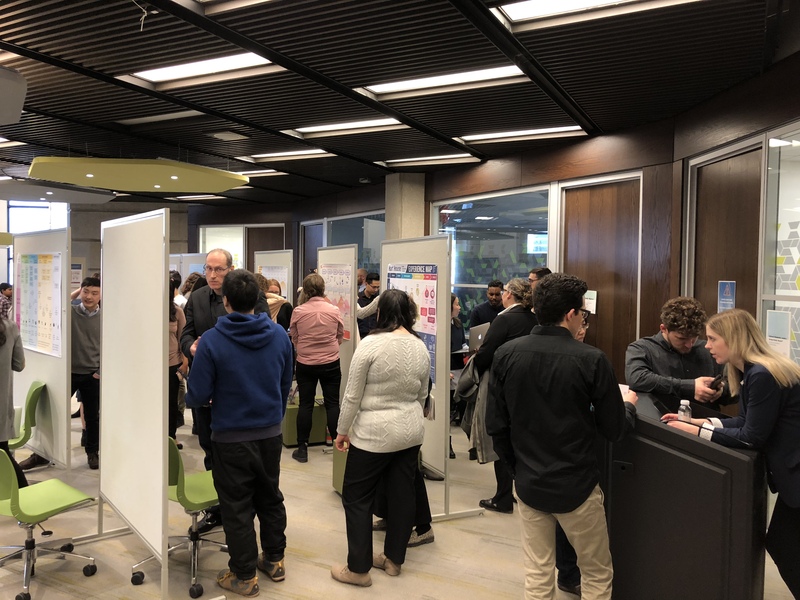 Dean and Professor, Wendy Duff, was in attendance and commended students for their innovative poster designs. 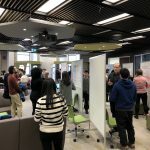 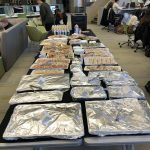 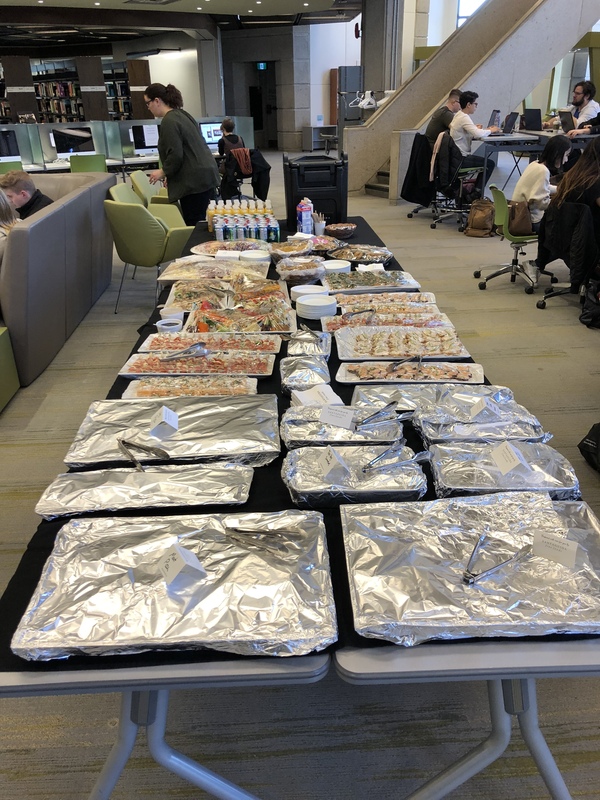 KMDI would like to thank Professor Olivier St-Cyr, Lisa Gayhart (User Experience Librarian), the Inforum library staff, with special mention to Eden Rusnell (Public Services Librarian), Carol Lee (iSchool Administrative Coordinator) and Laura Warman (Interim KMDI Coordinator). 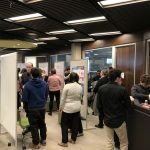 We look forward to the next collaborative event!